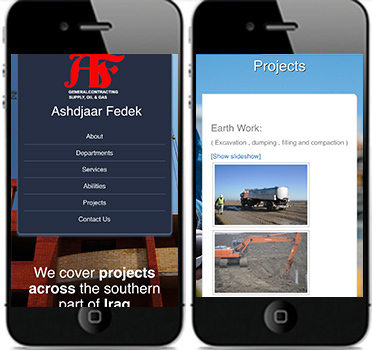 Websites for Construction Companies! Get this Great WordPress Construction Theme! Bold, Impressive, & Responsive! 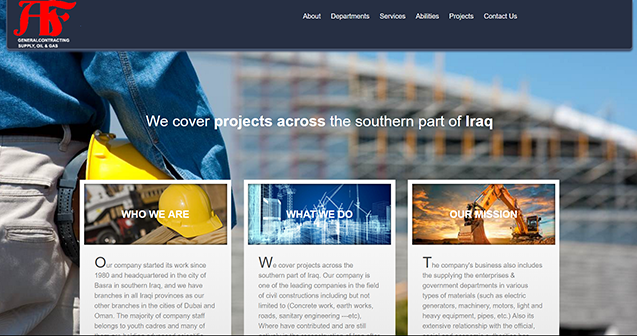 If you’re in the construction business you’re going to love this theme. It gives you the bold impression that will show the abilities of your company. Place a bold, full screen image of a project in action and add your logo and text and you’re up and running! Add your projects to a photo gallery and showcase your work. 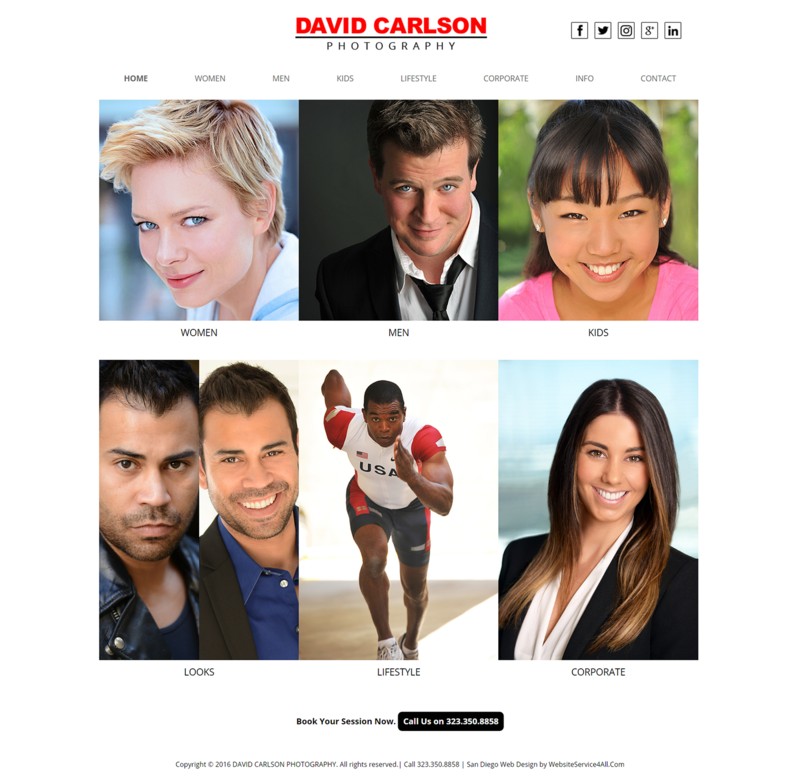 The Construction 1 theme is fully responsive and your work will stand out on every device. Our websites for construction companies are for every level. Whether you’re a large scale construction company looking for a powerful look and feel, or a small or mid-size company or handyman looking to show case your work you’ll want to use this theme! See what’s included below! Full Screen Image Background – See Sample! 3 Box Service Feature! – See Sample! Clean Presentation of your work! We’ve got Domains! Get a Domain Name for your business for just $15.00! Purchase this WordPress Construction 1 Theme and get a Year of Hosting Free! We’ll even install it for you! We’ve designed over 8,000 websites for construction companies, handymen, repair specialists, and tons of other businesses. 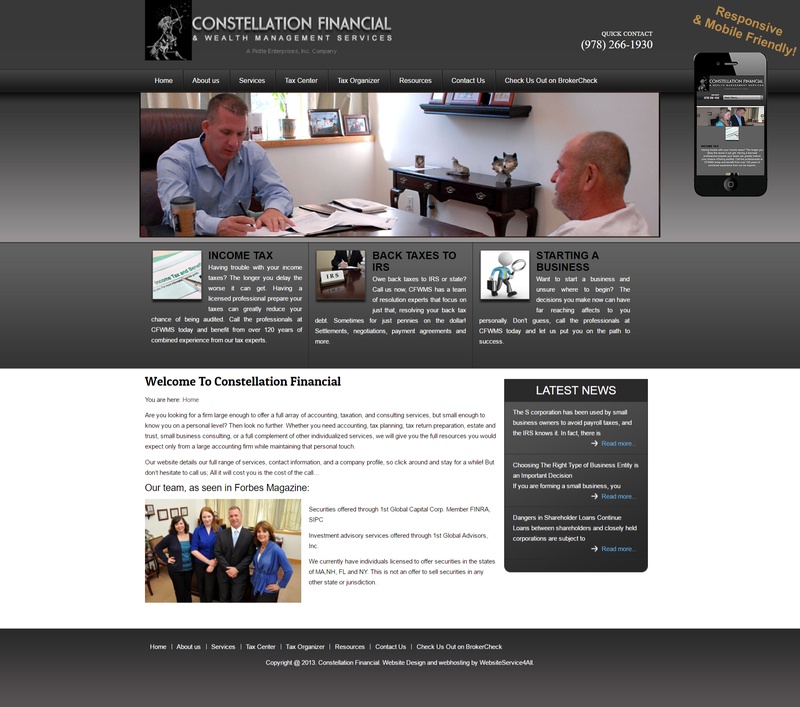 We create custom websites for construction companies all the time. If you don’t see something you like ask us and we can customize a theme for you or create a completely custom website!